We guys are a lot Crazy about bikes and stunning bike riding skills set out a distinct attitude , style, and add charisma to our personality. We are obsessed with bikes and some choose Racing as their career to satisfy the passion, which is ignited by the thrill of riding a Bike. 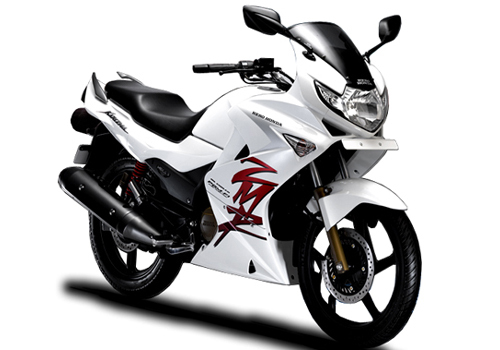 Though Sports bikes have marvelous looks with high-speed racing DNA, Affording such bikes are difficult for most of us. Not less than those even Our Indian bikes are also impressive with sporty looks at affordable price. 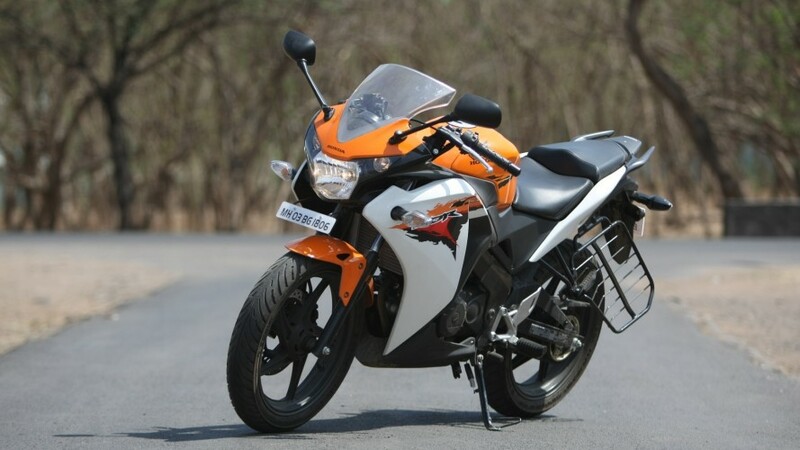 we have rated this bike on basis of sales, looks, economy and physical attributes. Let’s have a look at Top 10 Bikes in India preferred by youth in our country. These bikes are the most selling bikes. 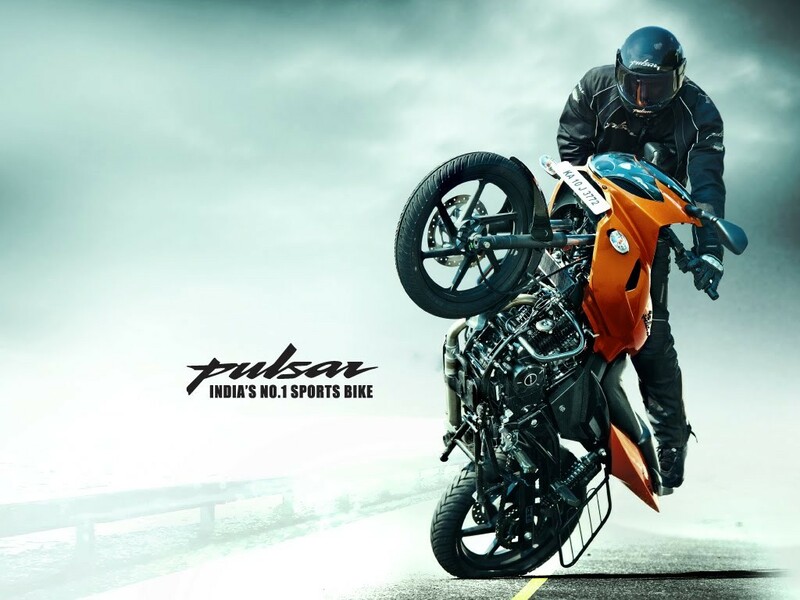 The Bajaj Pulsar is the best selling bike since it’s Debut in 2001 and becoming even more iconic every year. 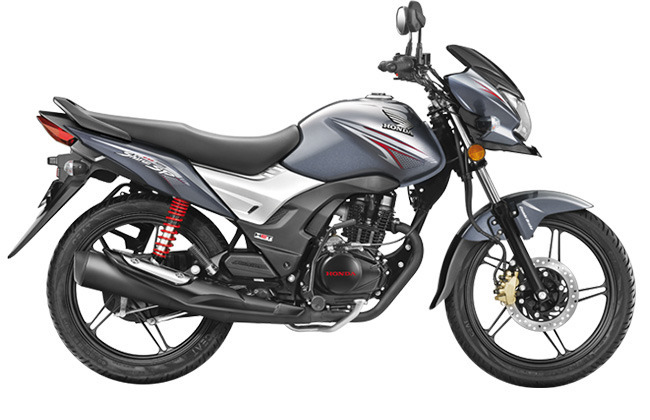 It’s advanced styling and modern features fuelled the passionate bike riders. This bike on its debut won many hearts and seized the Hero Honda’s market. 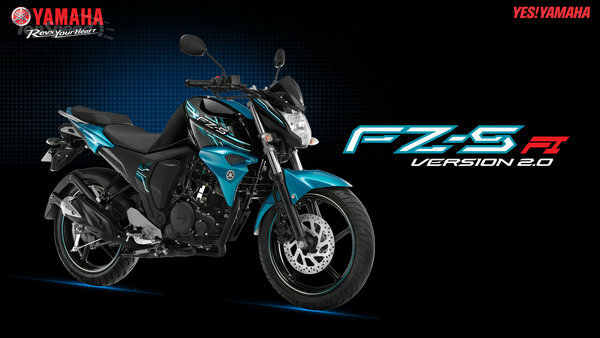 This bike is designated as “Lord of the Streets” and a dream of many young boys.This Yamaha FZ-S is an attempt to FZ 16 alive in the Indian Market. This bike won many young hearts and still thriving. This awesome sports bike launched by Hero group(previously Hero Honda) is the first ever Indian sports bike with a domed look at the front. This bike has a huge fan base and used in extreme sports races. This Sports bike launched by Honda impressed the crowds with its distinctive looks. Though the price is hefty, it has a huge market and a tough competitor. 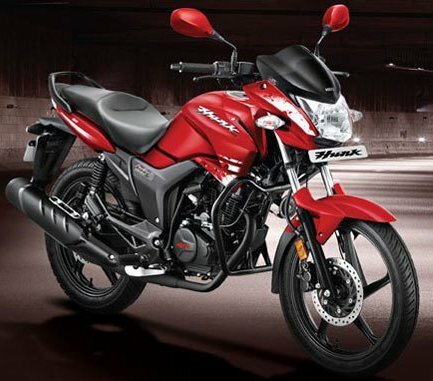 5.Hero Hunk : This bike is highly economical and largely opted by the crowd for its mileage, low maintenance, and stylish looks. 6. 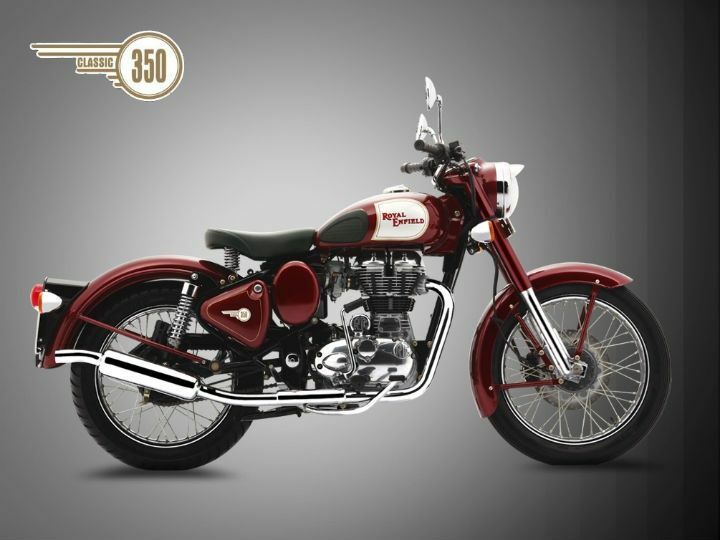 Royal Enfield Classic 350 : This classic bike with distinctive persona emerged again a popular bike. The original British motorcycle made it way in the market with the efforts of company CEO “Siddarth Lal”. 7. 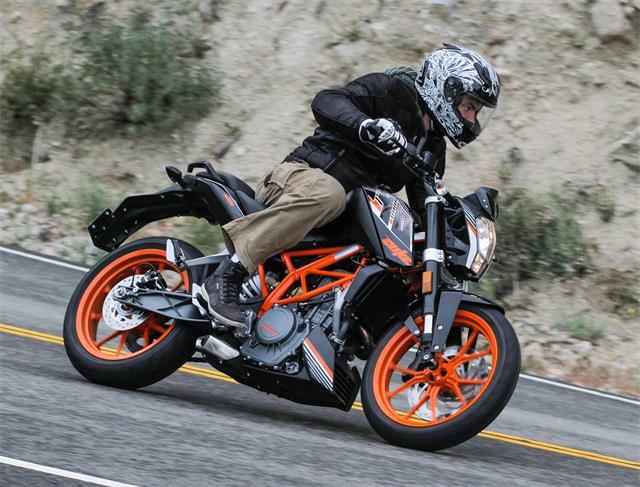 KTM 390 Duke ABS : This Austrian bike is assembled and marketed by Bajaj Auto in India. This bike is a blend of both of stylish looks and powerful engine which reaches a top speed of 169 kph. 8. Honda CB Shine : This bike was developed by Honda for the mass market segment which has a respectable performance and efficiency. This machine is all round package for its refinement and reliability. 9.Bajaj Platina : This bike is one of the Top 10 bikes in India and a huge competitor in the entry-level segment for all the other brands. 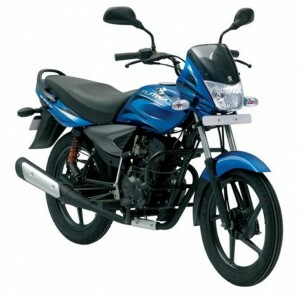 This bike is equipped with Good mileage , powerful 125 cc engine with low maintenance. The colored scheme already attracted many commuters and still thriving. 10.Hero CBZ Xtreme : The First gen CBZ was an extreme hit during 1999 continued for about a decade. The Bike has not much evolved but still a good choice for its economy. The Ultimate Checklist to Consider Before Buying a House.